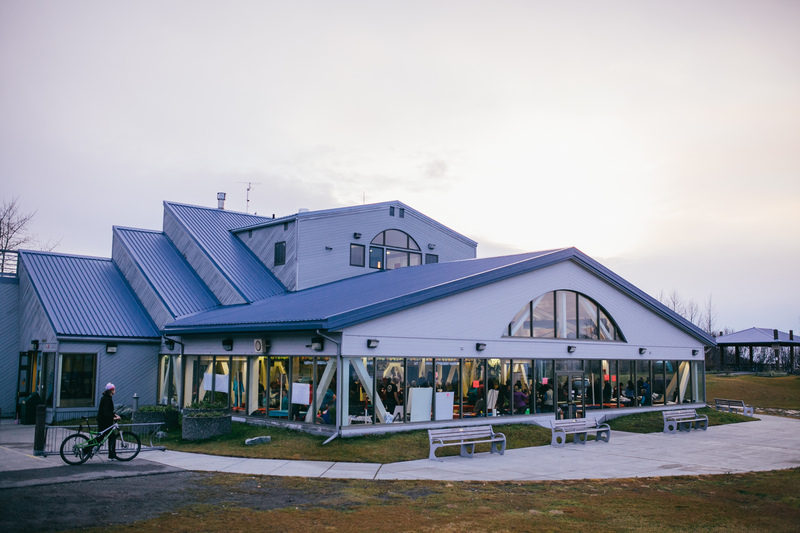 Join us on Sunday November 4, 2018 at the Kincaid Chalet from 2:30-6 PM for the NSAA Season Kickoff! Come out for a party to ring in the new season, and socialize with our Alaskan Olympic and World Cup athletes! 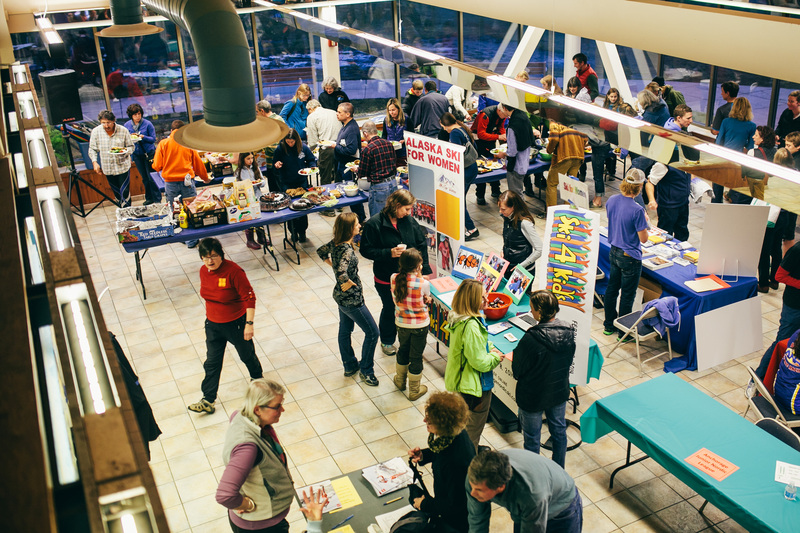 Grab an adult beverage as you check out local businesses and ski programs at the Expo, peruse items at the Silent Auction, and bring a dish to share for the delicious smorgasbord potluck. We always are looking for enthusiastic and energetic volunteers. Help with the planning committee! Or volunteer the day of the event! Email program@anchoragenordicski.com for more information. 2:30-4 PM – Expo, adult beverages, silent auction, music, 2018-19 NSAA membership & program information. Learn about all the great work we do, mingle, and socialize. 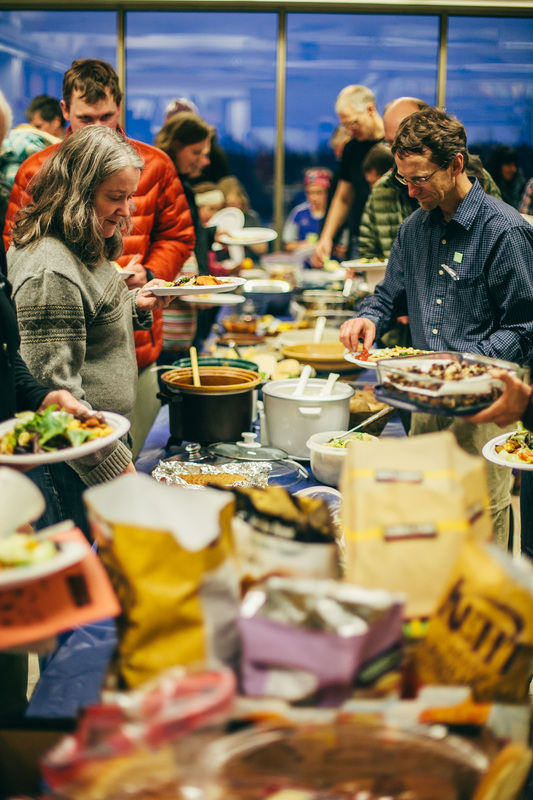 4 PM – Potluck Dinner, all are welcome, please bring salads and sides. NSAA provides beverages, brats, and dessert. Socialize with local Olympic and World Cup athletes! 5 PM – Kickoff, Election of Officers, GREAT DOOR PRIZES! Are you interested in being on the NSAA Board of Directors? Or know someone who is? Contact Joey Caterinichio at president@anchoragenordicski.com. Thank you to our NSAA Season Kickoff donors! Local artists Becca Rorabaugh, Kim Lane, and Andy Rogers! Thank you for supporting trails and NSAA! NSAA Office: 267-7609 or program@anchoragenordicski.com.